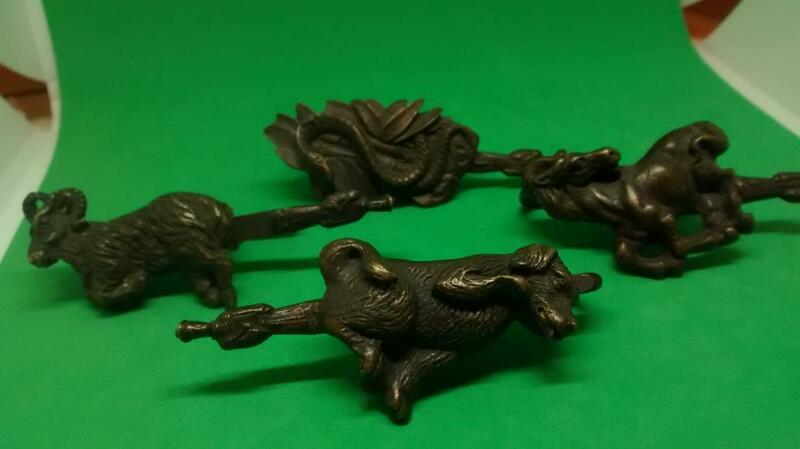 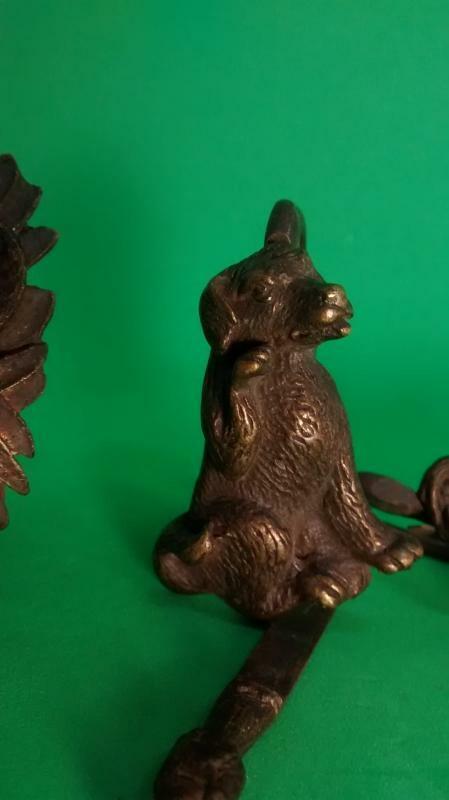 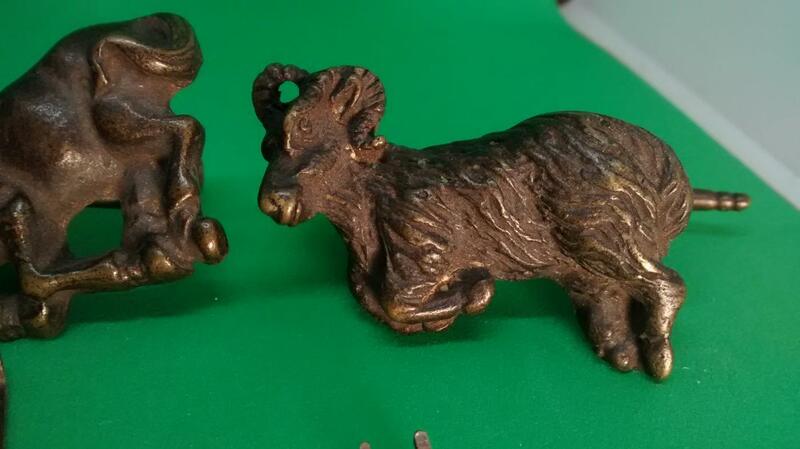 A set of 4 Chinese Zodiac locks. 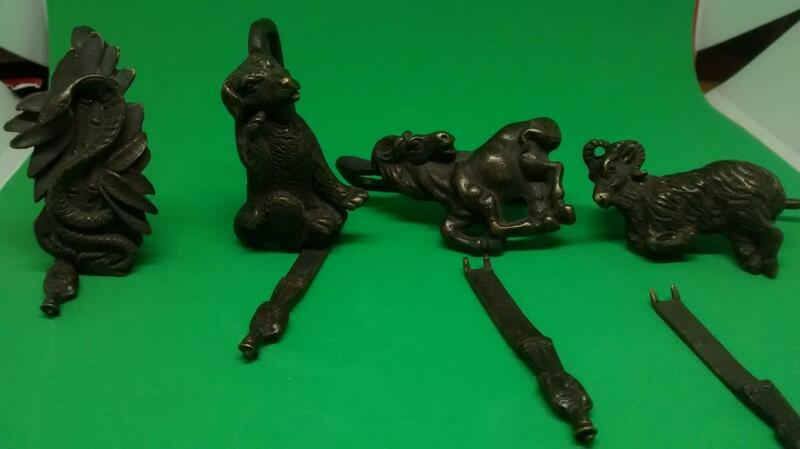 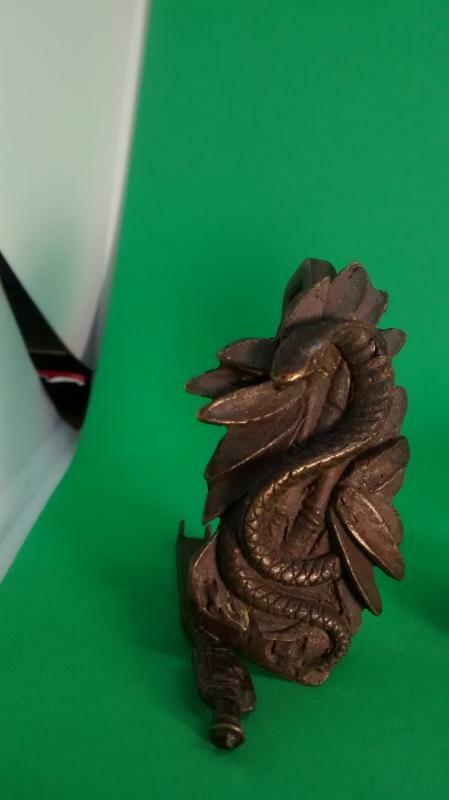 These ancient style locks are very collectible now and seem to be getting more scarce by the day. 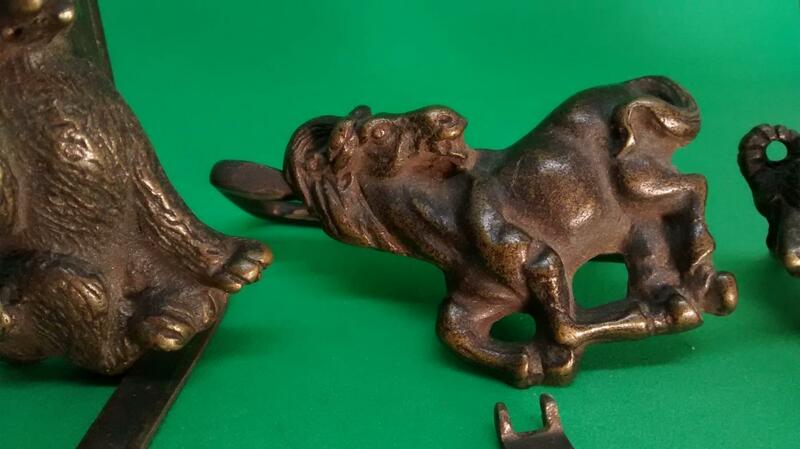 These measure about 2 inches and each comes with its own key.